The very special “chemicals and petrochemicals” domain requires equipment that is reliable and extremely secure. Ultraflux equipment is perfectly apt to meet the problems presented by this highly demanding activity sector. 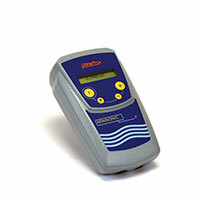 Ultraflux converters and probes are perfectly suited to measuring chemical and petrochemical product flows. 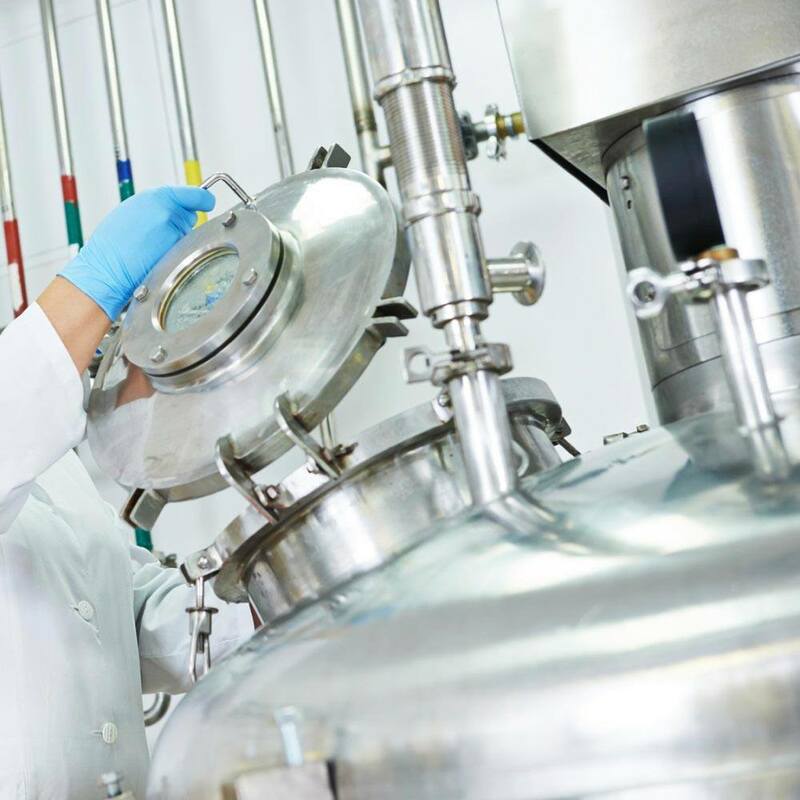 They are resistant at high temperatures and offer the possibility of measuring flows on numerous types of fluids, including aggressive media (corrosive, acid, etc.). Ultraflux products can meet numerous very varied applications (in chemistry and petrochemistry).